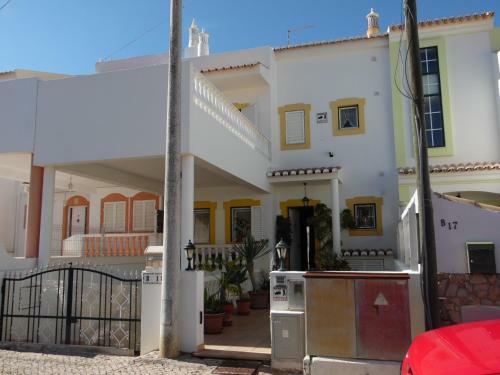 Located 1.9 km from Aqua Portimao Shopping Center in Portimão, this holiday home features a sun terrace. 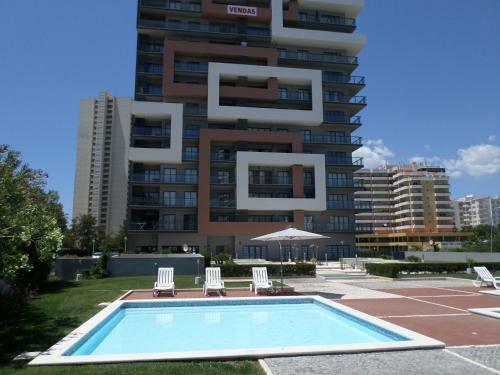 The property is 2.6 km from Portimao Arena - Parque de Feiras e Exposições and 3 km from popular Praia da Rocha Beach. Praia Do Vau 2 km from Praia da Rocha: Modern aparthotel, built in 1996. There are 174 apartments in the property. Below Alto Golf Course, on top of a hill, 500 m from the sea. This is a 4-room apartment with comfortable furnishings.